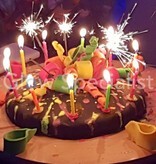 Do you want to make brightly coloured pastries? 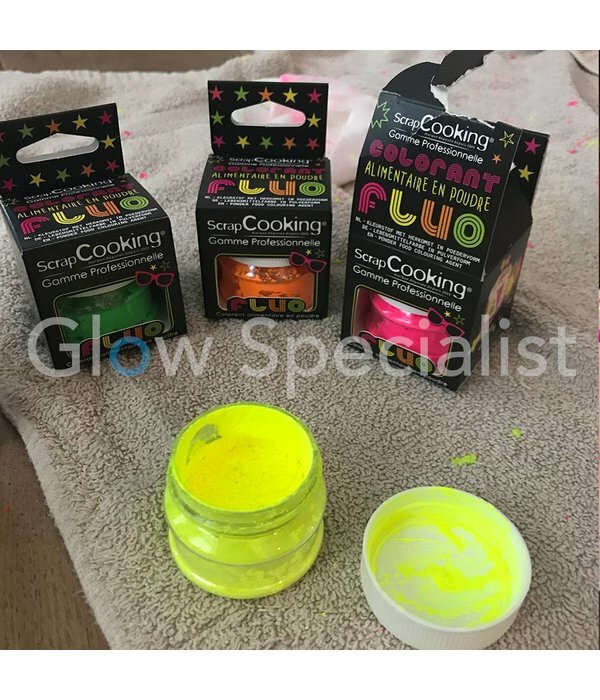 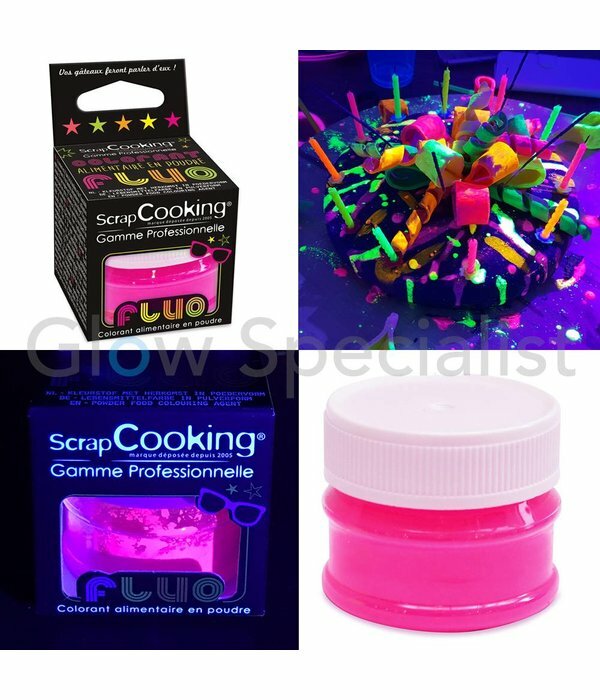 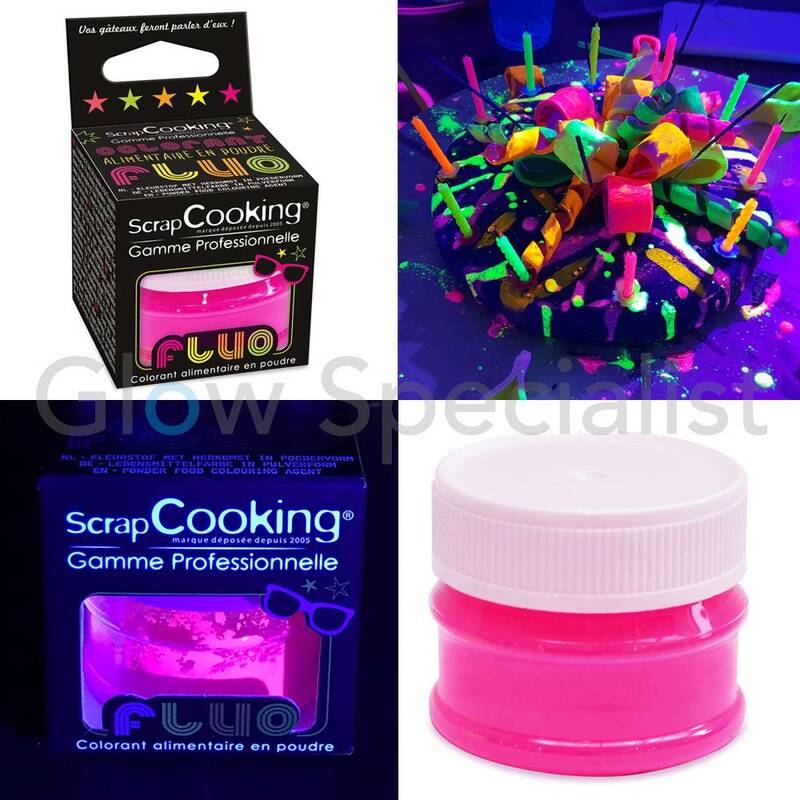 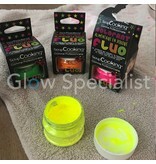 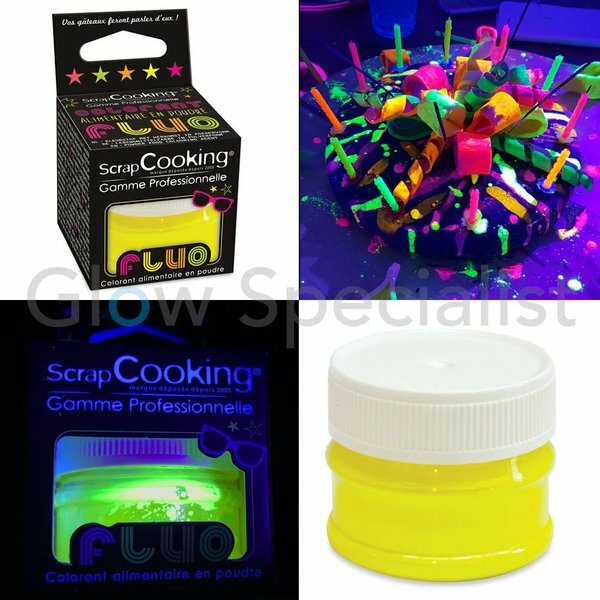 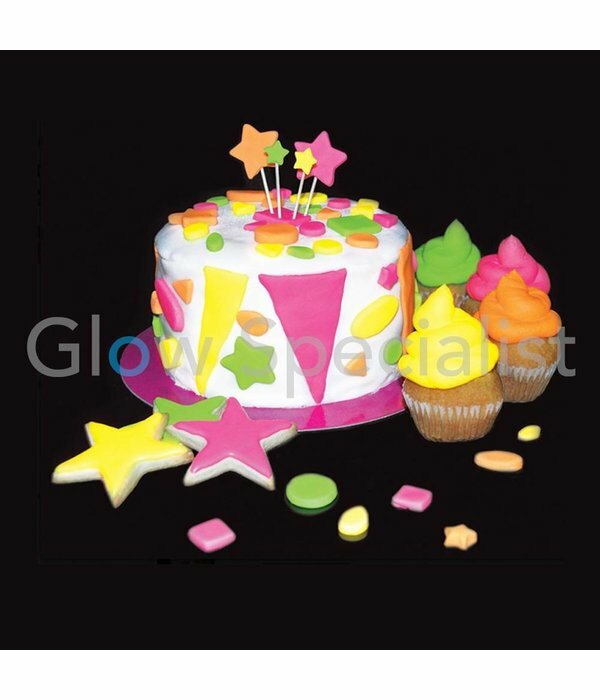 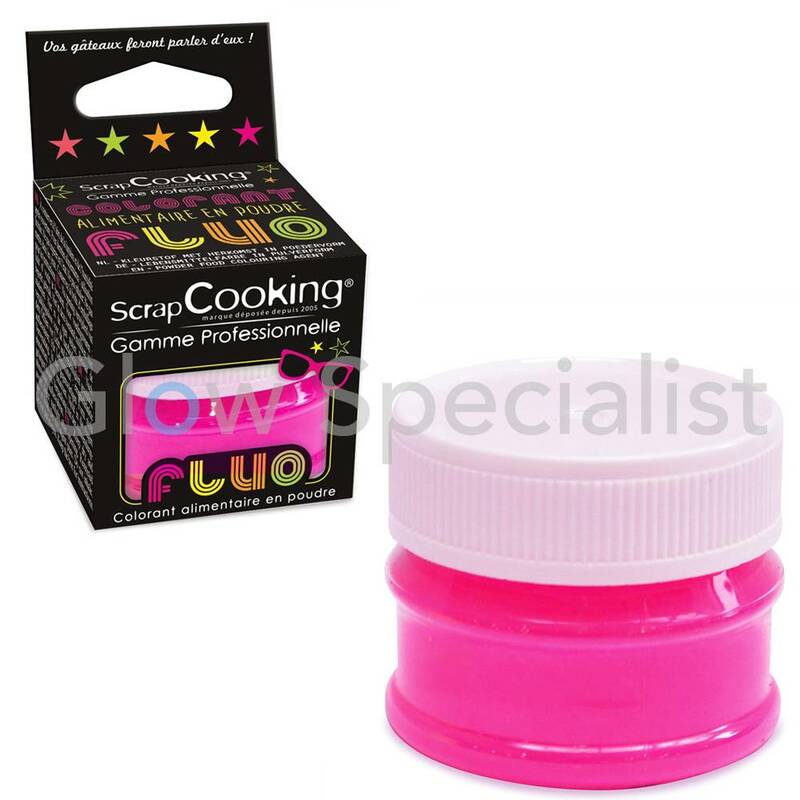 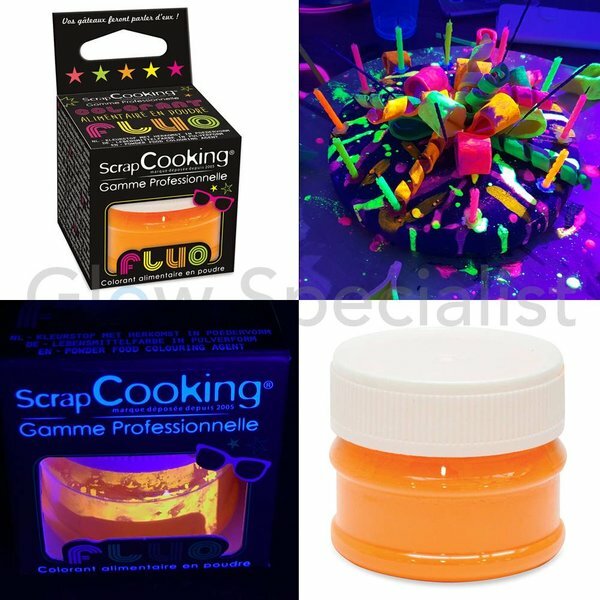 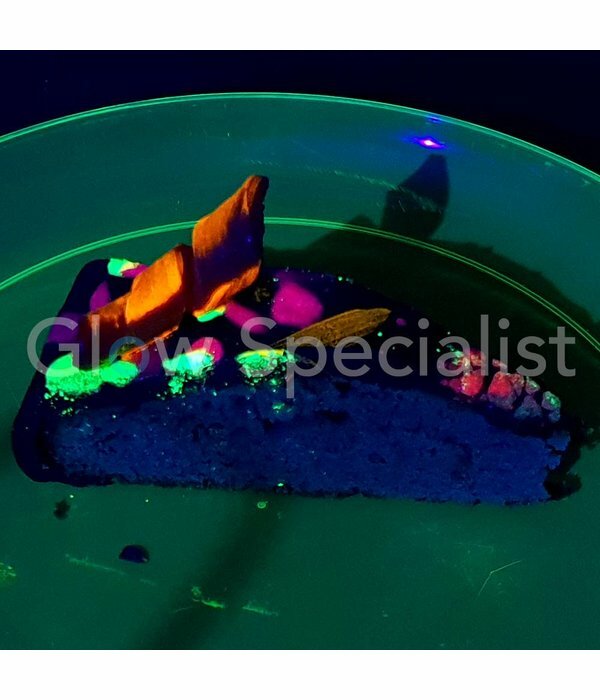 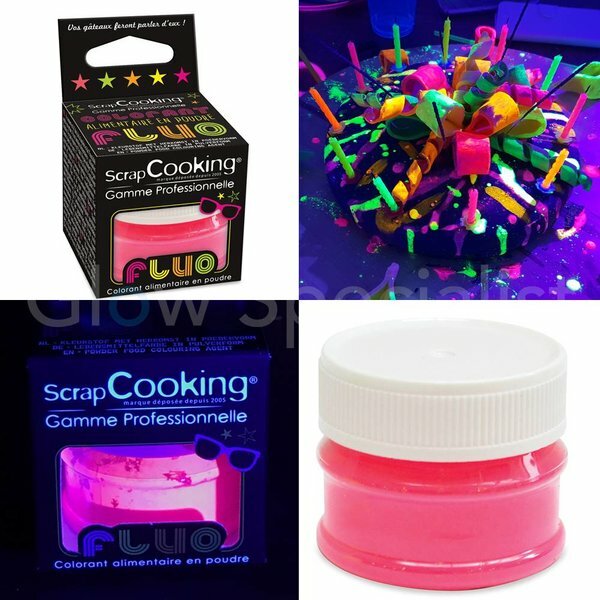 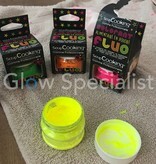 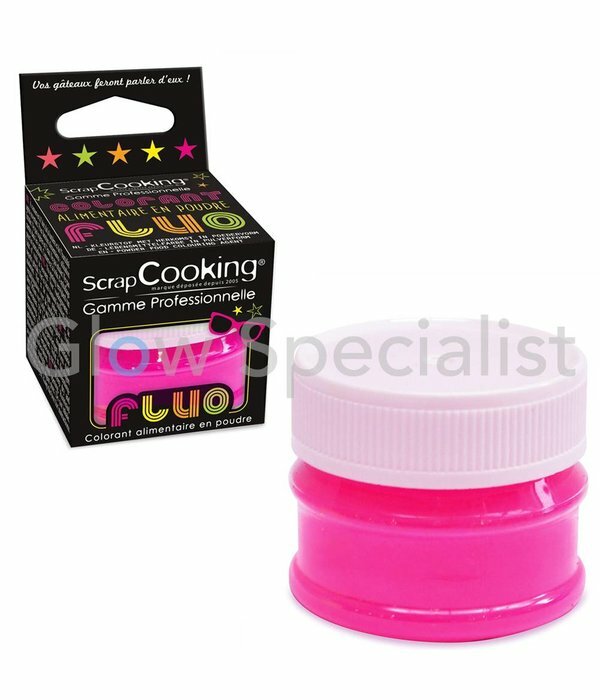 Use this fuchsia fluorescent food coloring powder which will be the ideal element for icing, macaroons, rainbow cake, whipped cream etc. 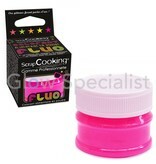 Being very concentrated, a touch of knife will be enough to give you a beautiful color resistant to light and cooking. 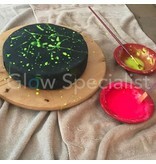 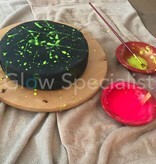 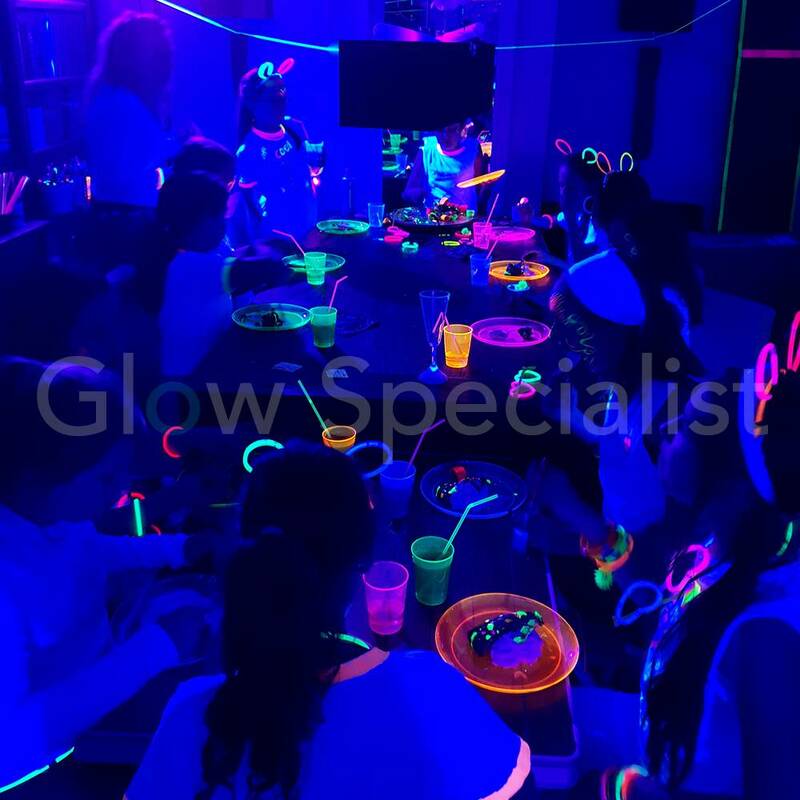 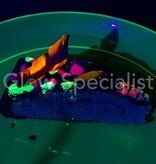 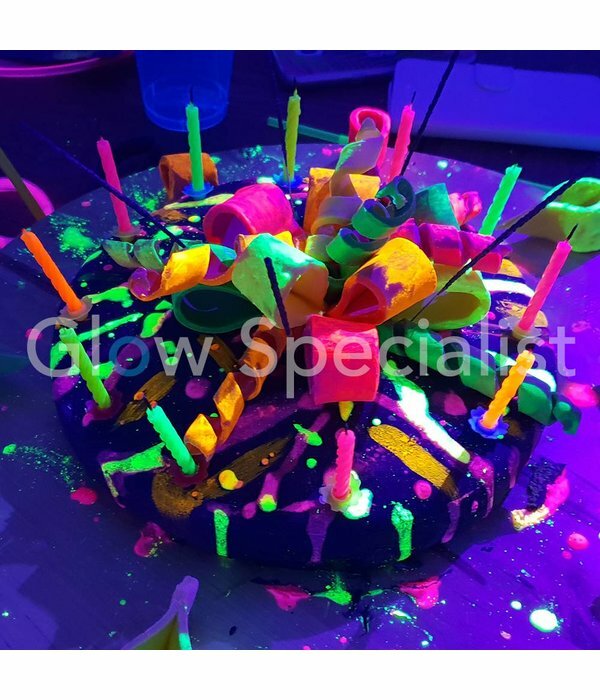 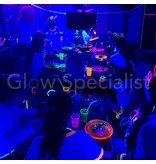 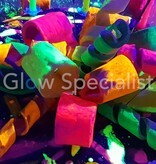 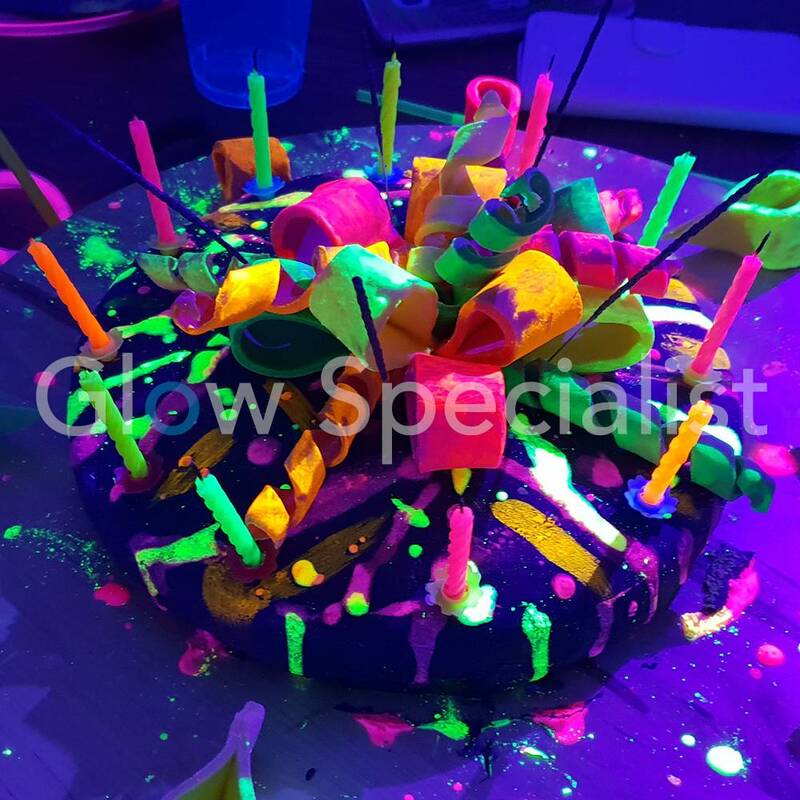 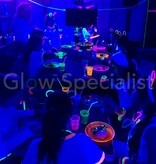 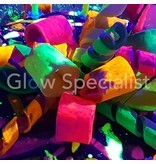 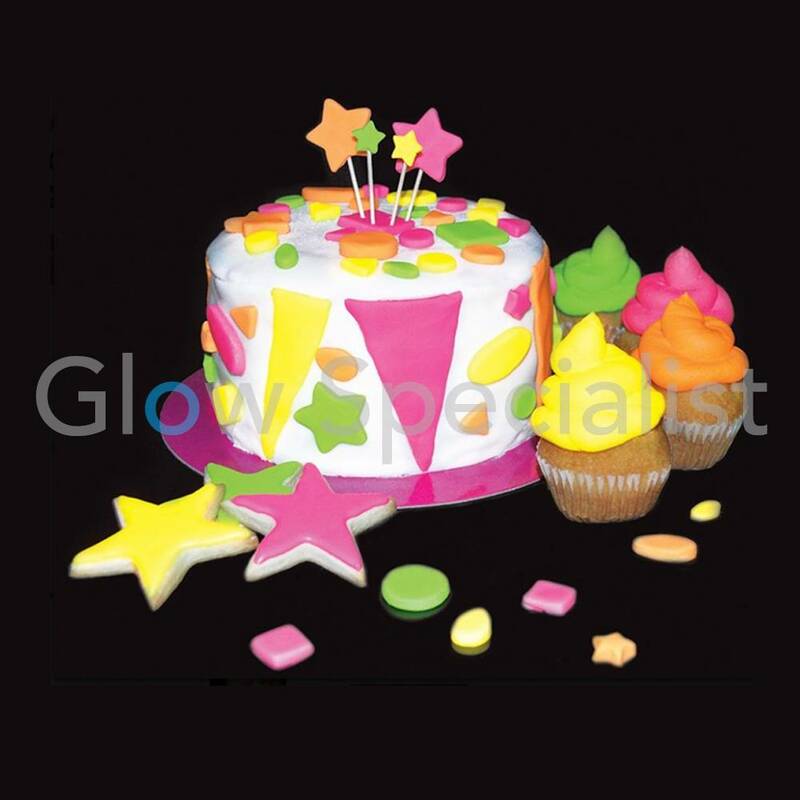 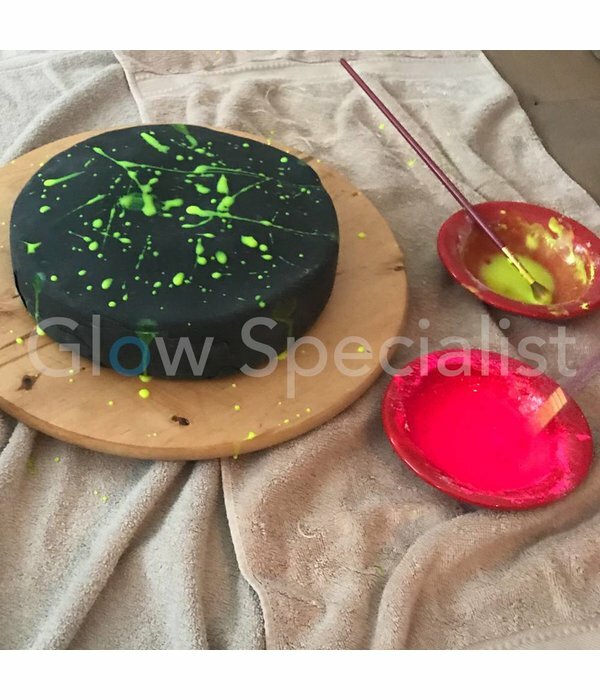 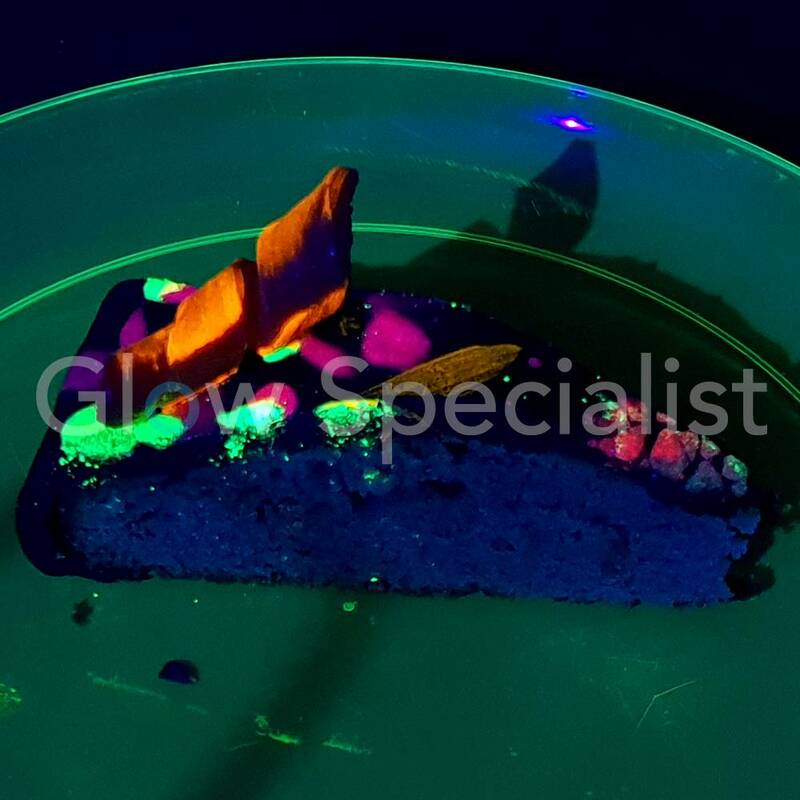 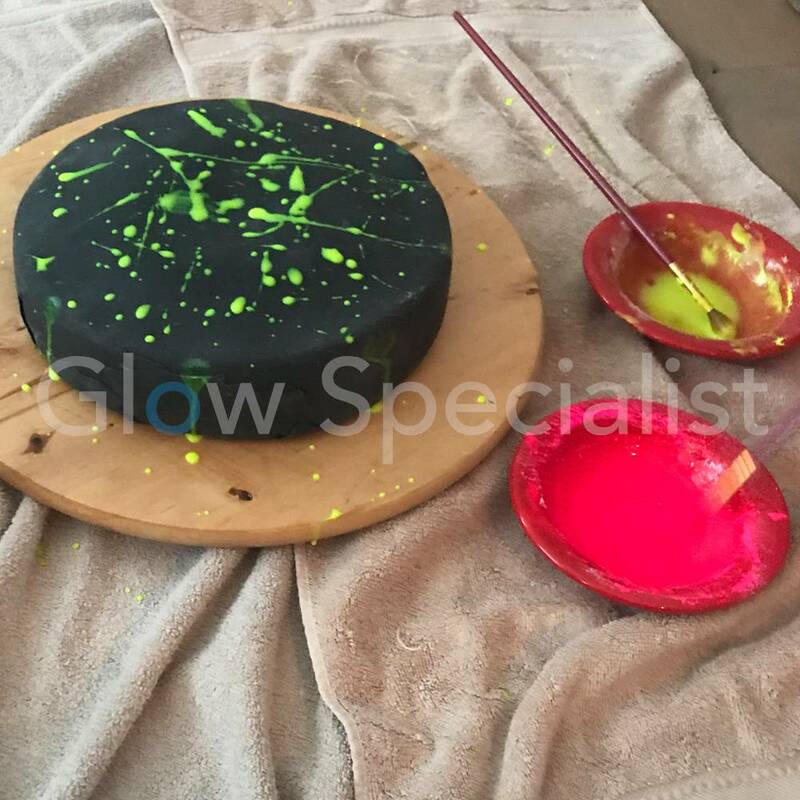 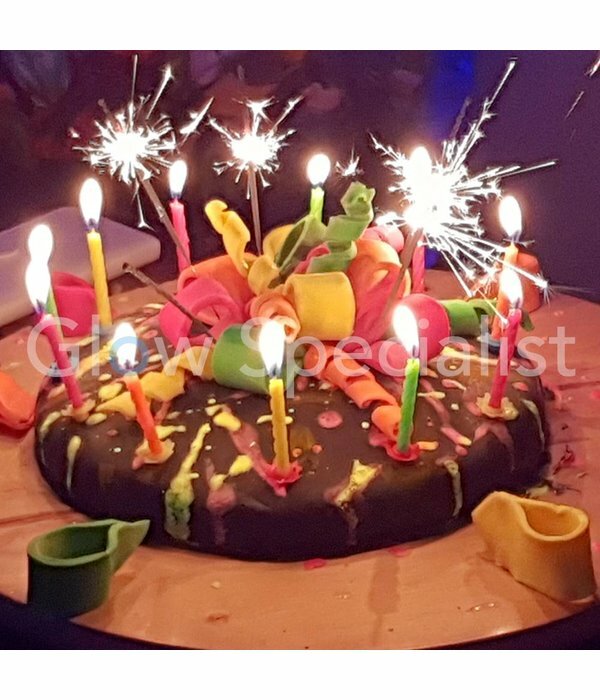 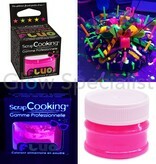 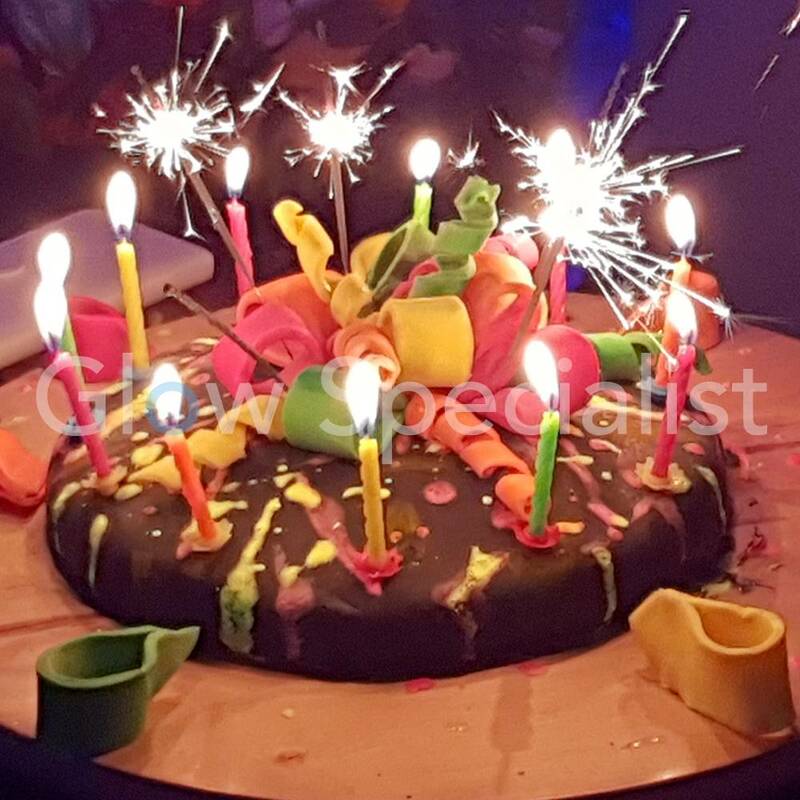 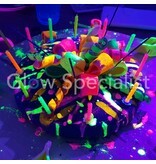 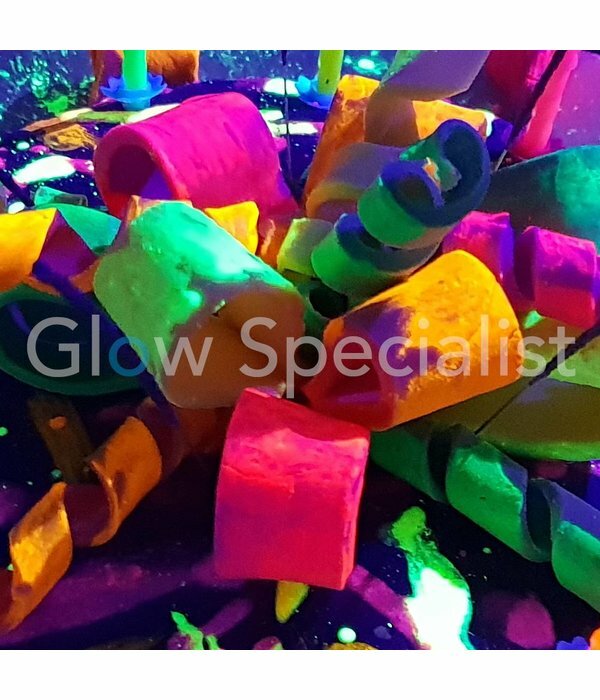 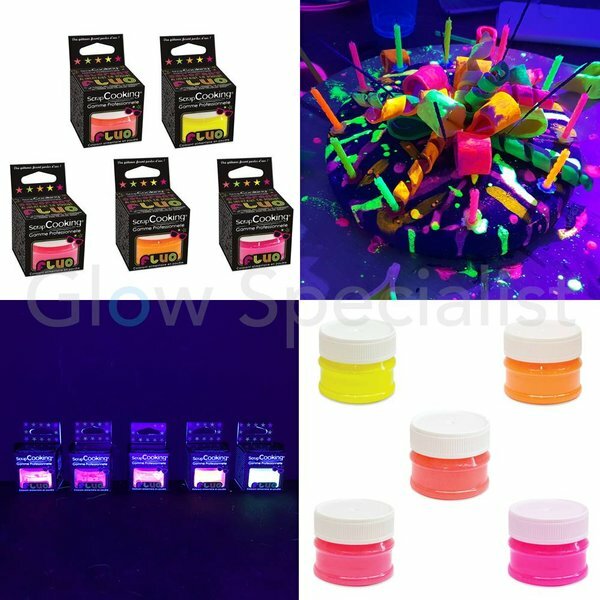 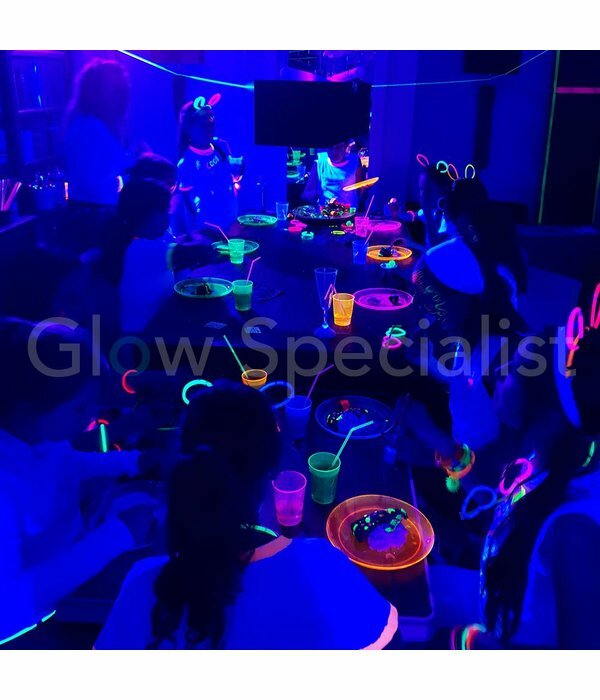 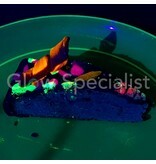 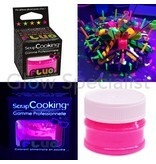 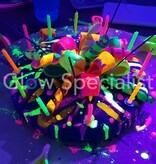 And with the use of UV/Blacklight your pastries will Glow in the Dark spectacular!